After several years of trading (since 1946 in fact) Mev Taylors now have their own brand of brass and woodwind instruments. So far this includes trumpet, cornet, trombone, tenor horn, flute, clarinet, alto, tenor and baritone sax. The brand is named after the late Melville (Mev) Taylor. All instuments have been carefully selected to offer playability and durability even down to the lightweight carry cases with rucksack straps. Established in Edinburgh since 1946, Mev Taylor’s has a reputation for unsurpassed quality of service in all aspects of the musical instrument business. 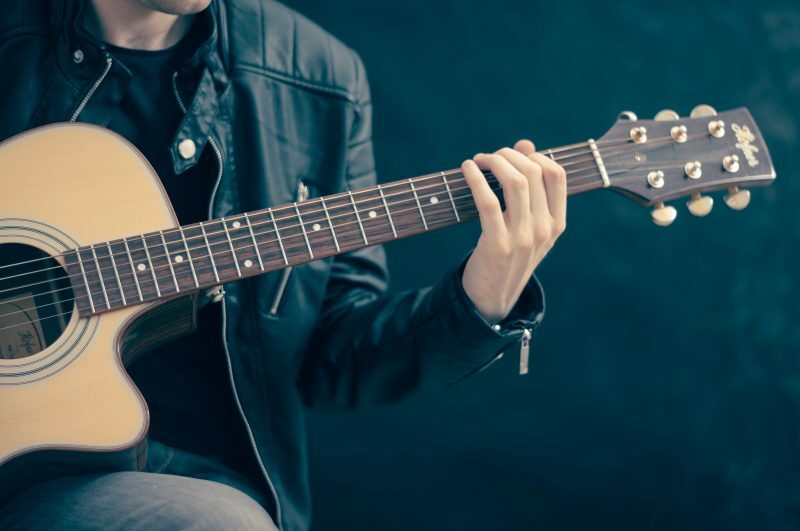 Whether you are a seasoned professional with many years experience or if you are looking to acquire your first instrument we will provide you with the information you need in order to make the decision that is right for you. We also have an extensive range of accessories from sax reeds to guitar strings to keep you playing. Our friendly and efficient staff will help guide you through the process of selecting your purchase and providing excellent back-up and after-sales service. Q: Why Should I buy this instrument? A: Artemis is a recognised brand name in the music industry for quality and reliability. Q: Can I teach myself to play? A: Everything is explained in the book from putting the parts together to playing simple tunes. But nothing beats professional tuition. A: Mev Taylors have been selling saxophones since 1946 and we are on the other end of the phone. Q: Why is the same thing more expensive on the rental scheme price list? A: The Rental Scheme is a complex and expensive system to run plus the instruments require insurance. We do guitar repairs and set-ups. Chris Stitt, one of Edinburgh’s finest Brass technicians, (the man who repaired Dizzy Gillespie’s Trumpet) is in the repair department on Monday, Wednesday and Fridays. Chris supervises all repairs, including Brass, Woodwind, Accordions, .etc… Swift turnaround on all repairs.